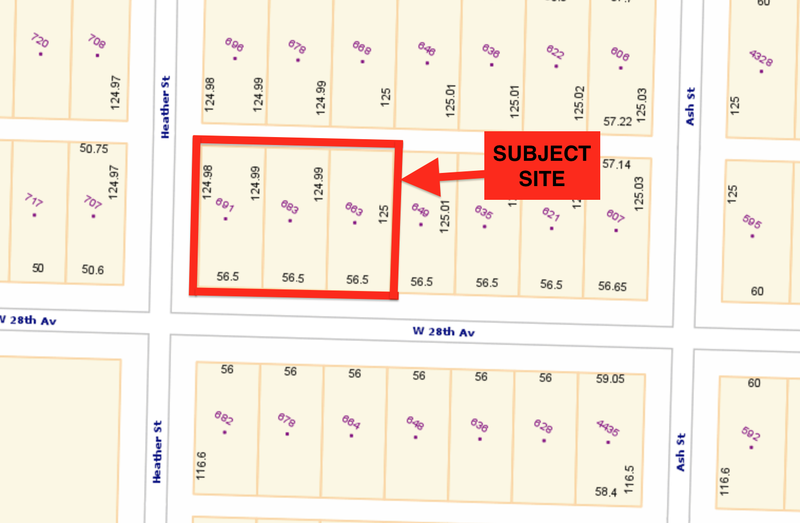 Lot Size 21,212 Sq. Ft. 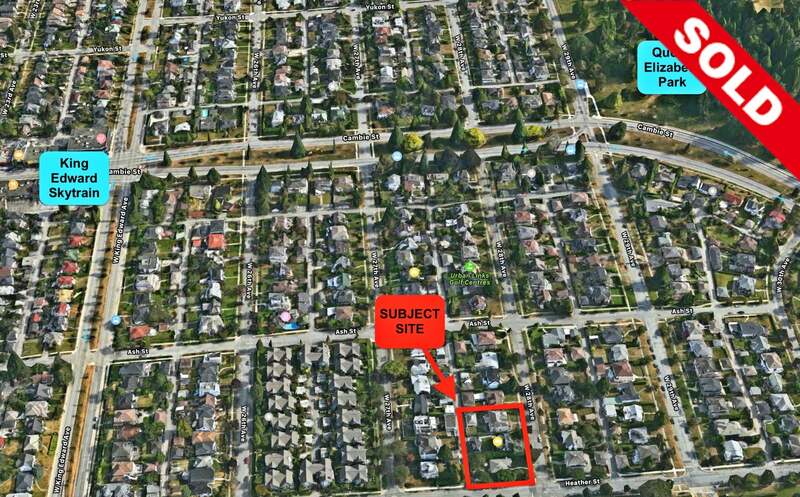 Please send me more information on 663, 683, 691 W 28th Avenue, Vancouver West. Thank you.